NC State's PACK Ready Outreach Campaign was recently given an Award of Excellence by the Campus Safety, Health and Environmental Management Association (CSHEMA). 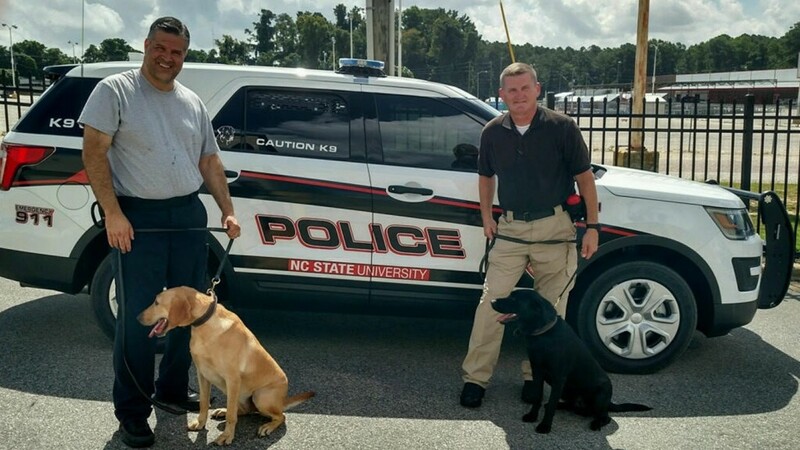 NC State University Police will use Reed and Ford, its two new person-borne explosive detection dogs, at football games and other events on campus. 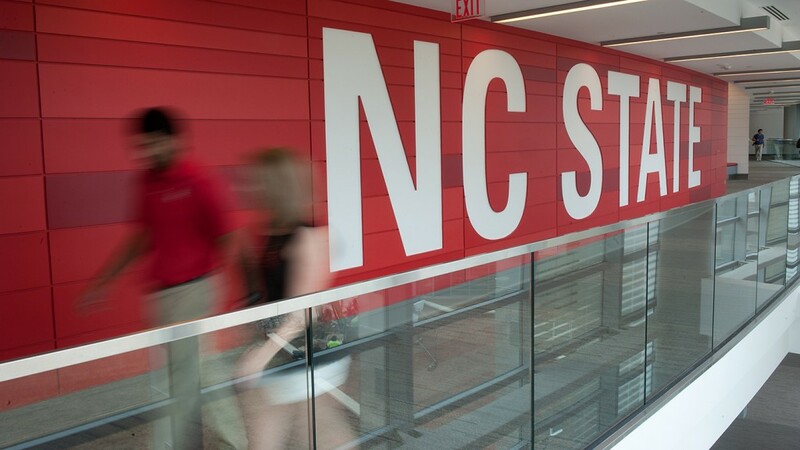 Next Wednesday, NC State's Office of Professional Development will offer a seminar on how to prepare for and mitigate violent threats on campus. A emergency exercise called "Operation Red Rail II" will simulate a train derailment Tuesday on campus. 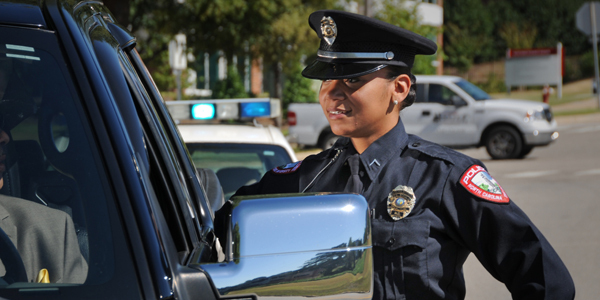 Traffic, classes and university services will not be disrupted, but federal, state and local emergency personnel will be on campus during the event. 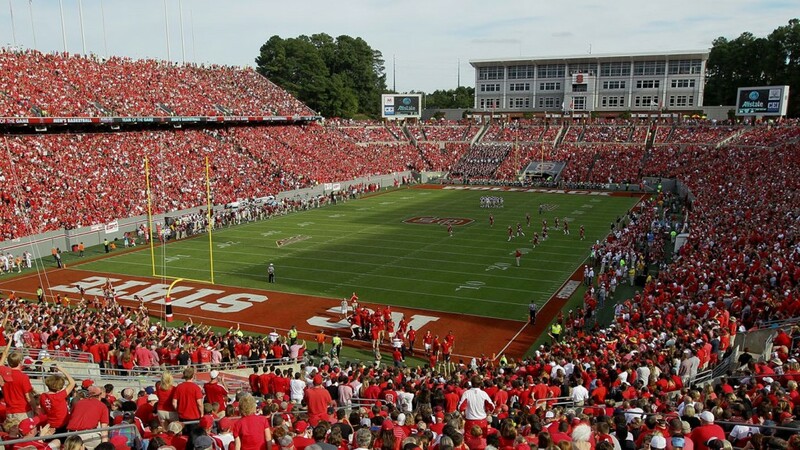 NC State is stepping up police patrols on campus in response to two recent assaults on students. The so-called “superstreet” traffic design results in significantly faster travel times, and leads to a drastic reduction in automobile collisions and injuries, according to North Carolina State University researchers who have conducted the largest-ever study of superstreets and their impacts.